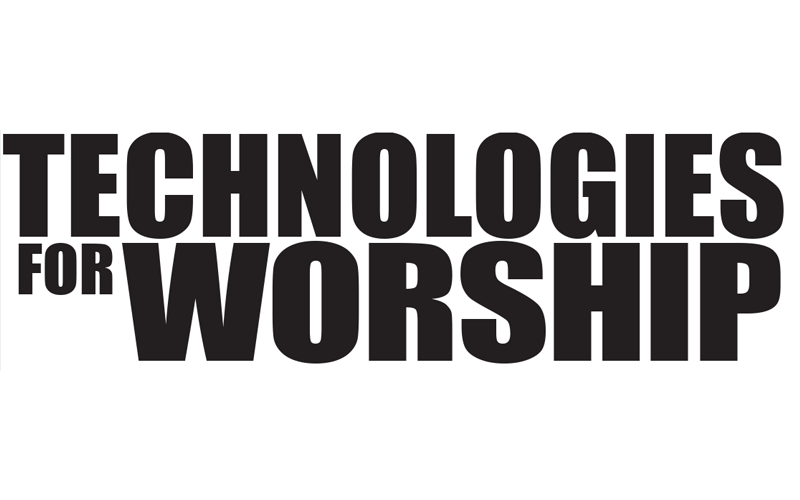 TFWM is designed to educate volunteers, tech staff, media directors, music ministers— anyone involved with technology in any way shape or form at their house of worship. 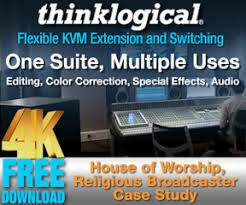 It offers basic to advanced information on audio, video, broadcast, computers, drama and lighting for use in a worship environment. Since 1992, our family of writers have been dedicated to building the church by sharing their knowledge. 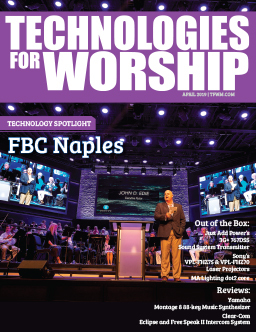 Articles range from basic to advanced levels of interest, supplying a wealth of information to all sizes of churches and ministries around the world. Browse through the archive of articles featured in past issues.